We are not just a financial institution. We are one of the world’s biggest tech shops, with state-of-the-art workspaces that foster teamwork, collaboration and innovation. Our Technology organisation is a strong team with over 40,000 infrastructure engineers and software developers around the globe. Our technologists identify new opportunities in the Financial Services, from revolutionising cybersecurity and encryption to using cutting-edge technologies and developing new mobile and digital platforms for consumers. We use almost every type of digital technology and adopt latest development methodologies, including Agile, Lean and Scrum. Investing almost $9 billion a year in technology, we manage 30 data centres, 125,000 server instances and 8,000+ applications. Our Data & Analytics technologists utilise 175PB of data storage and manage 1,400 big data nodes. Our security technologists generate 15 billion daily events and scan 1 billion lines of code for vulnerabilities. We have also worked with over 300 start-ups and other venture-backed companies to shape the technology they are developing. As our firm process $5 trillion worth of payments everyday, our technology moves 20% of the world’s money around and delivers payments to 180 countries. Based locally, WDS, A Xerox Company has been key to the growth of Bournemouth's Open Device Lab at Base. As a company WDS works to a very simple objective: to ensure that every customer care experience is better than the last. Working in collaboration with Xerox Research, including the legendary PARC in Palo Alto, developers at WDS apply innovations in machine learning and artificial intelligence to real-world customer interactions, empowering our clients to continually learn from and improve on their customers’ experiences. CORETX support businesses by helping them transform through high performance technology solutions built and delivered in our own Data Centre and on our own 100Gbps core network infrastructure. 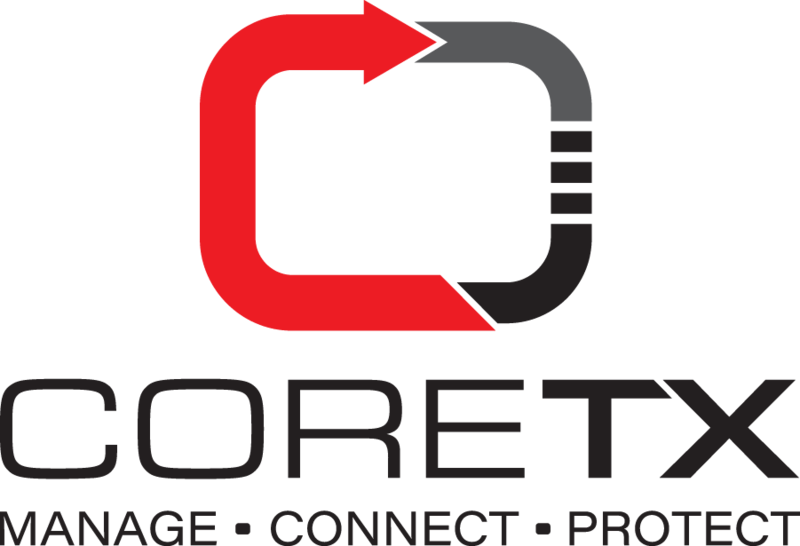 CORETX are a UK based AIM listed company with clients including international media, medical, legal and financial institutions, channel partners & resellers, public sector and many of the UK’s network carriers. CORETX’s entire business is committed to customer satisfaction and quality of service and has achieved certifications such as ISO, IIP & G-cloud to demonstrate this. People are at the centre of CORETX’s business: removing barriers, enabling workflow, empowering users and utilising the opportunities presented in the new digital economy. Founded in 1982, Rubicon is one of those “one in a million” recruitment consultancies passionately working to put happiness, proficiency and quality centre-stage, separating ourselves from a stigmatized industry. We exist to dispel the negative stereotype by connecting working people and demonstrating that effectiveness, success and professionalism can work hand in hand with quirkiness, fun and positivity. The creation of Silicon South is the culmination of two years of work by local businessmen, MPs, councils, universities and colleges who shared a single vision - to develop the region into a home of exceptional digital talent. The launch of the Silicon South brand has been a catalyst on this unique journey; unifying stakeholders under a single movement and establishing a public-facing platform. Forward-thinking and innovative, Bournemouth Borough Council is not your typical Local Authority. Recently they’ve installed the fastest free wifi network in the world, designed to support the UK’s fastest growing digital economy.